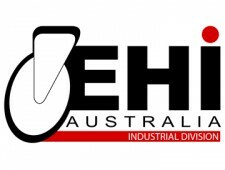 Easyroll has been supplying industries in the WA area with a full range of castors, castor wheels and heavy duty castors. Our range of castor wheels is used extensively for commercial, hospital, catering and industrial use. We stock the best brands and will ensure we supply a solution that suits your requirements and budget. 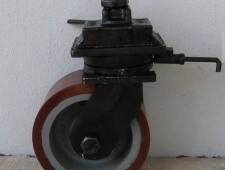 Castors can be used on food trolleys, hospital beds and large industrial size trolleys. 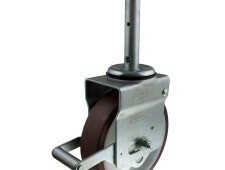 Browse our range of castors below.